Barrington Stage Company (BSC) is a not-for-profit professional theatre company with a three-fold mission: to produce top-notch, compelling work; to develop new plays and musicals; and to find fresh, bold ways of bringing new audiences into the theatre, especially young people. Barrington Stage Company is the fastest growing arts venue in Berkshire County, attracting more than 58,500 patrons each year. BSC continues to gain national recognition for its superior quality productions and comprehensive educational programming. In 2016, Barrington Stage swept the first annual Berkshire Theatre Awards by winning 20 out of the 25 awards. In 2016, BSC produced the world premiere of American Son, which won the Laurents/Hatcher Award for Best New Play and opens on Broadway, November 2018. In 2017, BSC produced the much-lauded revival of Stephen Sondheim and George Furth’s Company, starring Aaron Tveit. In 2018, BSC produced the critically acclaimed production of West Side Story, in honor of Leonard Bernstein and Jerome Robbins’ 100th birthdays. 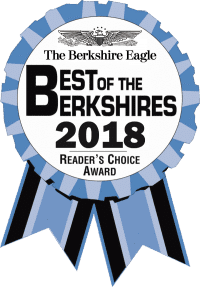 In 2017 and 2018, BSC won the Best of the Berkshires Readers’ Choice for Best Live Theatre. 2019 marks BSC’s 25th Season Anniversary. Barrington Stage gained national prominence in 2004 with the world premiere of The 25th Annual Putnam County Spelling Bee by William Finn and Rachel Sheinkin. The musical, a runaway hit at Barrington Stage, later moved to Broadway and won two Tony Awards. In June 2013, BSC produced Leonard Bernstein, Comden, and Green’s On the Town, directed by John Rando and choreographed by Joshua Bergasse. It received across-the-board rave reviews, with Ben Brantley of The New York Times writing, “Normally, I wouldn’t tell citizens of the five boroughs to drive three hours to be told that New York is a helluva town. But this enchanted vision of a city that was—and of course never was—is worth catching…” A Broadway production opened in October of 2014 to rave reviews. The show received four Tony nominations, including Best Musical Revival. The Wolfson Center, purchased in 2016 through the generosity of Bernie & Jessie Wolfson. In its first 11 years, BSC operated from rented space at the Consolati Performing Arts Center at Mount Everett High School in Sheffield, MA. BSC used a high school auditorium as their Mainstage space, and two cafeterias as makeshift theatres, one for their Stage 2 (where The 25th Annual Putnam County Spelling Bee premiered) and the other for their Youth Theatre. In July 2005, BSC purchased a 1912 vaudeville theatre in downtown Pittsfield and presented their first season in 2006 in the partially renovated space (with only the orchestra available for seating). By June 2007, BSC opened its doors to a completely renovated 520-seat, state-of-the art theatre now known as the Boyd-Quinson Mainstage. In the spring of 2012, BSC purchased the former V.F.W. building in Pittsfield, three blocks from the Boyd-Quinson Mainstage. The building, now called the Sydelle and Lee Blatt Performing Arts Center in honor of the BSC patrons who made the purchase of the building possible, houses the 132-seat St. Germain Stage and Mr. Finn’s Cabaret, a 99-seat cabaret space in the lower level of the building. 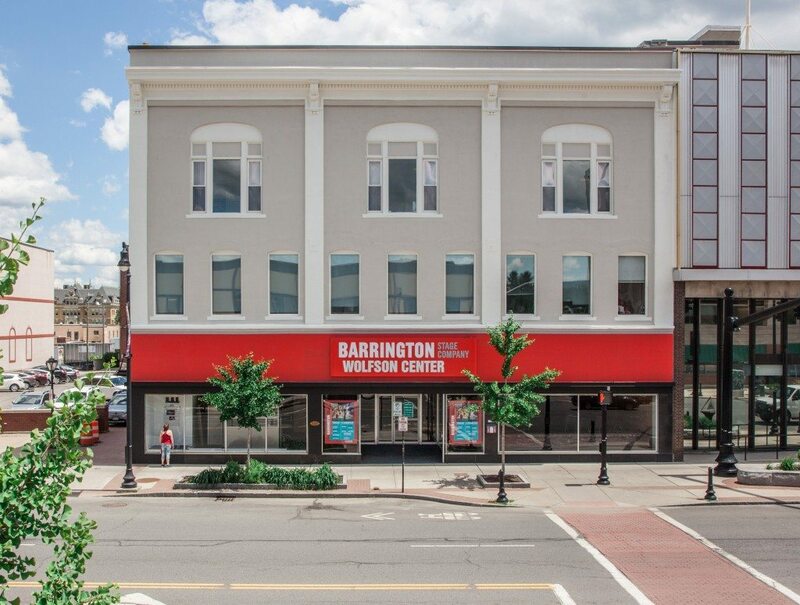 In the summer of 2016, Barrington Stage’s campus grew once again, with the acquisition of 122 North Street, now called the Wolfson Center, after BSC patrons Jessie and Bernie Wolfson, who made the purchase possible. In May of this year, BSC’s administrative offices, rehearsal rooms and costume shop moved to the Wolfson Center, giving Barrington a prime location in downtown Pittsfield. BSC has become an integral part of downtown Pittsfield’s economic revitalization. 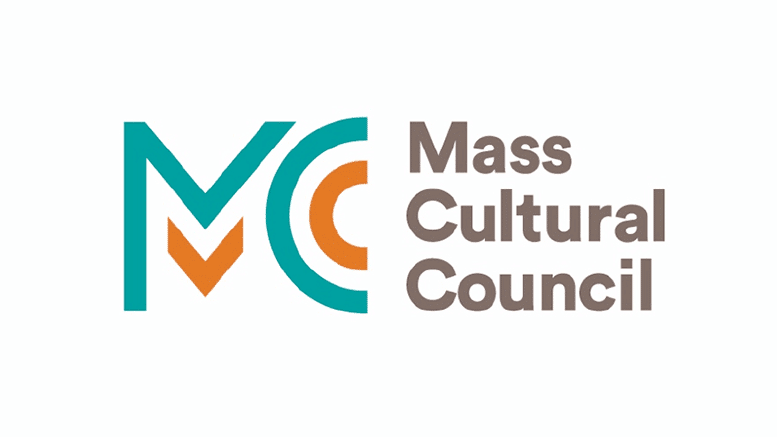 In 2009 the Massachusetts Cultural Council presented a “Creative Community” Commonwealth Award to the City of Pittsfield in recognition of its efforts to boost the creative economy in Massachusetts. Since its inception in 1995, Barrington Stage (BSC) has produced 32 new works, 18 of which have moved on to New York and major regional theatres around the country. BSC believes that new work is the heart and soul of theatre. If theatre is to thrive and create meaningful and new experiences for audiences, then it is vital to support playwrights and their visions of the world we live in. BSC’s New Works Initiative takes a two-pronged approach – PlayWorks, spearheaded by Artistic Director Julianne Boyd and Director of New Play Development Branden Huldeen, supports the creation of new plays while our acclaimed Musical Theatre Lab, overseen by Tony Award-winning composer/lyricist William Finn and Artistic Director Julianne Boyd develops new musicals. In both of these programs, BSC seeks artists whose unique voices speak to our audiences with relevant new plays and musicals. BSC hopes our new work will ask questions of the world we live in – questions that may not have answers but will begin a dialogue between the artists and our audiences. Martin Rayner & Mark H. Dold in Mark St. Germain’s world premiere of “Freud’s Last Session,” 2009. In 2000 Barrington Stage began producing new plays with Suzanne Bradbeer’s Full Bloom but it wasn’t until 2003/2004 that our new works gained momentum with the world premieres of Mark St. Germain’s Ears On A Beatle, followed by his The God Committee in 2004, both of which moved Off Broadway. 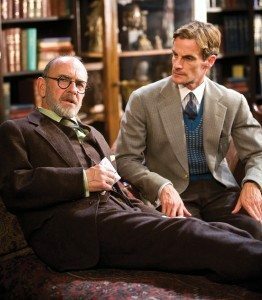 In 2009, Mark St. Germain’s Freud’s Last Session secured our place in the development of new plays because of its tremendous success with both critics and audiences. It ran more than 10 weeks on BSC’s Stage 2, becoming the longest running play in BSC’s history. It later moved to New York where it played Off Broadway for more than two years. In 2016, BSC produced the world premiere of American Son, which won the Laurents/Hatcher Award for Best New Play and opens on Broadway, November 2018. • The critically acclaimed The Burnt Part Boys (2006), written by Nathan Tysen, Chris Miller and Marianne Elder, received a production at Playwrights Horizons in 2010. • See Rock City and Other Destinations by Adam Mathias and Brad Alexander was produced in 2008 and later played at the Transport Group in NYC. • In 2010 BSC produced The Memory Show by Sarah Cooper and Zachary Redler, which was later seen at the Transport Group in 2013. • The Black Suits by Joe Iconis and Robert Maddock received a workshop production at BSC in 2012 and received its world premiere at Center Theatre Group in Los Angeles. • In 2013, Southern Comfort, written by Dan Collins and Julianne Wick Davis and starring Annette O’Toole and Jeff McCarthy, opened to rave reviews and transferred to the Public Theater in NYC in 2016. • A Little More Alive (2015) by Nick Blaemire will soon be made into a movie. • Plans are in the works for last season’s hit musical Broadway Bounty Hunter, written by Joe Iconis, Lance Rubin and Jason SweetTooth Williams to be produced Off Broadway in the 2018-2019 season. Click to view a full list of work produced from PlayWorks and The Musical Theatre Lab. For information on BSC’s many educational programs, including the award-winning Playwright Mentoring Project (2007 Coming up Taller Award given by the President’s Commission on the Arts and Humanities, 2015 Commonwealth Award) the new Musical Theatre Conservatory Summer Program, KidsAct!, Youth Theatre and other initiatives, please visit the Education section of our website. Barrington Stage, under Artistic Director Julianne Boyd, is in the forefront of creating new and significant community activities and events. In 2016, Barrington Stage presented Christopher Demos Brown’s American Son, which was the impetus for a weekend symposium on race and bias. 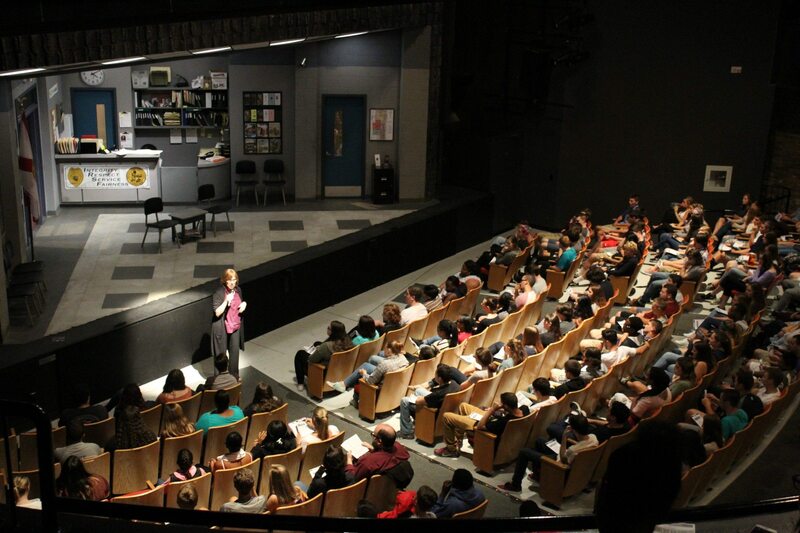 It also played to more than 2,000 high school students who participated in talk backs with the actors and creative staff. Artistic Director Julianne Boyd welcomes local high school students to a special matinee performance of “American Son,” 2016. In November 2016, Artistic Director Julianne Boyd was the first recipient of the Larry Murray Award, given by the Berkshire Theatre Critics Association to the individual whose work best advances the social and community issues in the Berkshires. Barrington Stage is making a significant investment to the Pittsfield economy with its new 28,000 square foot Wolfson Theatre Center, that houses administrative offices, rehearsal studios, education classrooms, a costume shop and a box office. The Wolfson Theatre Center will be Barrington Stage’s fourth major investment in downtown Pittsfield. It will join the Boyd-Quinson Mainstage, the Octagon House and the Sydelle and Lee Blatt Performing Arts Center. BSC sells more than 57,500 tickets each year to nine stage productions and numerous concerts, cabarets and special events with over 285 performances in four venues in downtown Pittsfield. BSC created the 10X10 New Play Festival and was one of the major forces in putting together the 10×10 Upstreet Arts Festival, which now draws more than 6,000 patrons to events in downtown Pittsfield each February.